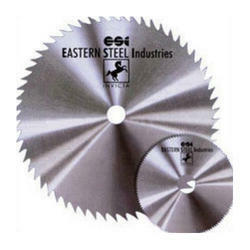 A fast cut, for producing higher yield rates and decreasing power consumption in gang ripping applications . ● Used on multi-ripping machines, single or double sizing machines, profiling mac. Total Tools & Equipments (P) Ltd. 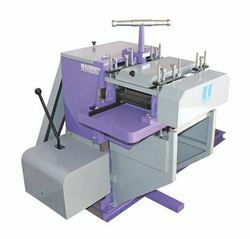 Multiple rip saw: Sharp and powerful machine with multiple cutters for plywood, block board & furniture manufacturing. 300mm table w 400mm rollers. Distance with gear box and electric motor 20h.